For the removal of oil stains from dies, plastic moldings, and die parts. 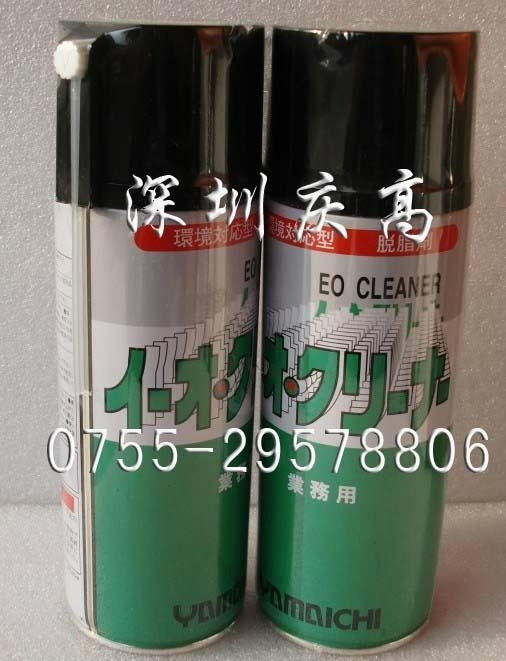 E.O Cleaner washes off mold release agents and oil stains without affecting most plastic bases. E.O Cleaner easily washes off grease, wax, cutting oil, and fats and oils adhering to dies and die parts. Unlike alcohols, E.O Cleaner will not affect polycarbonate resins. Unlike normal hexane, E.O Cleaner will not dissolve the base of ABS moldings. 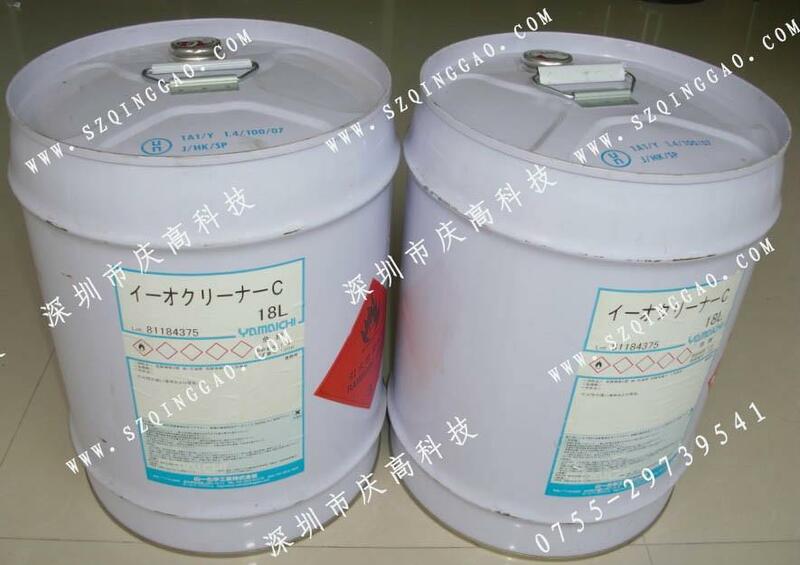 E.O Cleaner is safer and less toxic than normal hexane (permissible exposure level: 50 ppm; flash point: -27℃). Unlike normal hexane, E.O Cleaner will not make cracks in the base of styrol moldings (with the normal wiping time).